Memorial services for Mr. Vonnie Aguiniga, 84, of Jefferson are scheduled for Saturday, February 16, 2019 at 1:00 p.m. at Southside Chapel, 1949 Pop’s Landing Rd., Ore City, TX. 75683 with Pastor John Montana officiating, under the direction of Haggard Funeral Home. 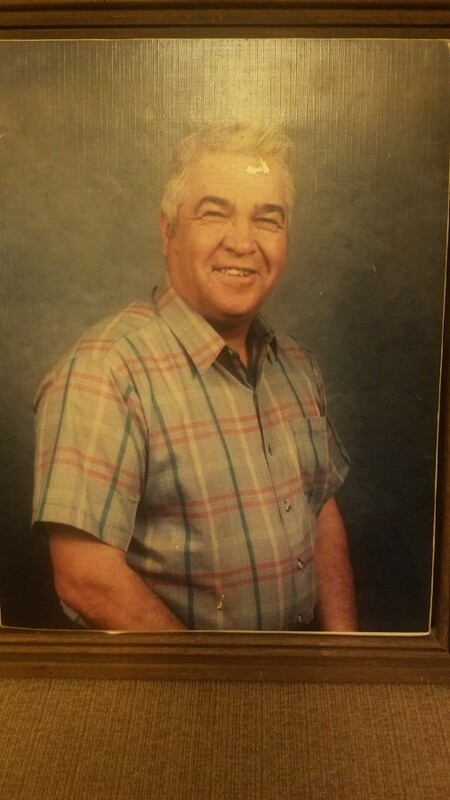 Mr. Aguiniga was born May 1, 1934 in Julesburg, CO. to Juan and Epemenia Mascarenas Aguiniga and passed away Feb. 5, 2019 in Longview, TX. 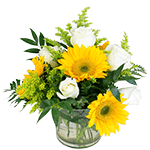 Married to the love of his life, Elsie Zamora Aguiniga since July 19, 1953, he was a devoted husband and family man. One of his strongest values was having a strong work ethic and passed this value along to his children. Vonnie loved to tease and was very mischevious. He loved to have fun. Mr. Aguiniga is preceded in death by his parents, wife, daughter Veronica Dennis, two sisters and four brothers. Those left to cherish his memory include his children, Susan Ranta & husband Mike and Jay Aguiniga & wife Tami, sisters; Vera Dominquez & John, Dolores Martinez & Max, Lupe Martinez, brothers; Raymond Aguiniga & Mary Lou, Frank Aguiniga & Vera, grandchildren; Dawn Obregon, Roger Smith, Zack Aguiniga & ReAnnon, Anthony Aguiniga & Shantelle, Marinda Aguiniga, Brenn Aguiniga, Chris Dennis, great grandchildren; Joseph Obregon & Crystal, Eric Obregon, Gavin Dawson, Jackson Aguiniga, Grayson Aguiniga, Stetson Wills, Kaizlee Wills, Indi Aguiniga, Axxel Aguiniga, Adison McGarvey, Alexis Dennis, great great grandchildren; Jordan & Sophia Obregon, Nevaeh & Damon Obregon as well as numerous nieces, nephews, extended family and friends.